Looking for a mix of cardio and strength exercises? The XR Slide bundle is perfect for achieving all your desired goals, anywhere, anytime. 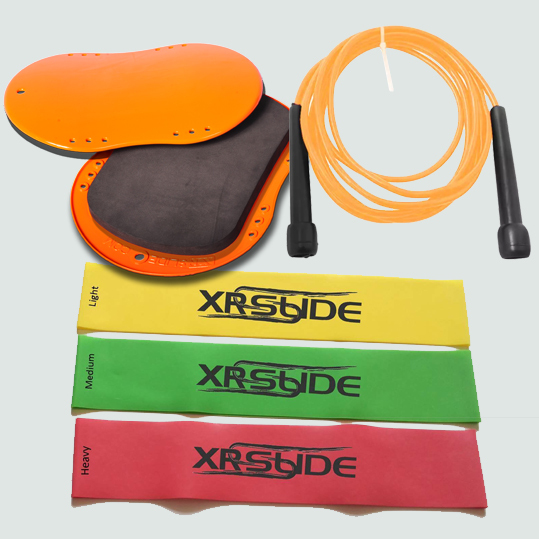 The bundle includes the XR slides, 3 set bands and skipping rope. All for one discounted price.